When Westminster students compete on the ice, the court and the field, they are developing skills they will carry throughout their lives. They learn the value of discipline and determination, and grow from the challenges and rewards of team sports. They also build character and learn how to balance academics with athletics. 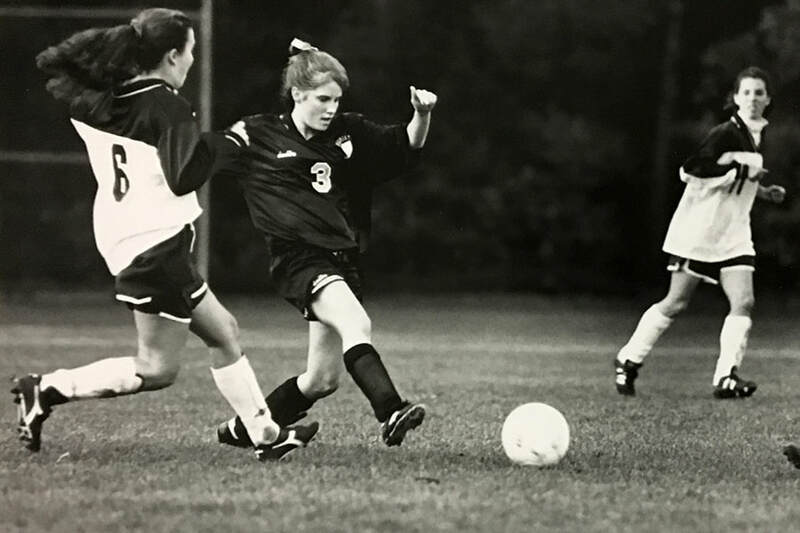 A strong athletic program is a vital part of the educational process and instills such values as teamwork, respect, fair play, sportsmanship, and grit and grace. 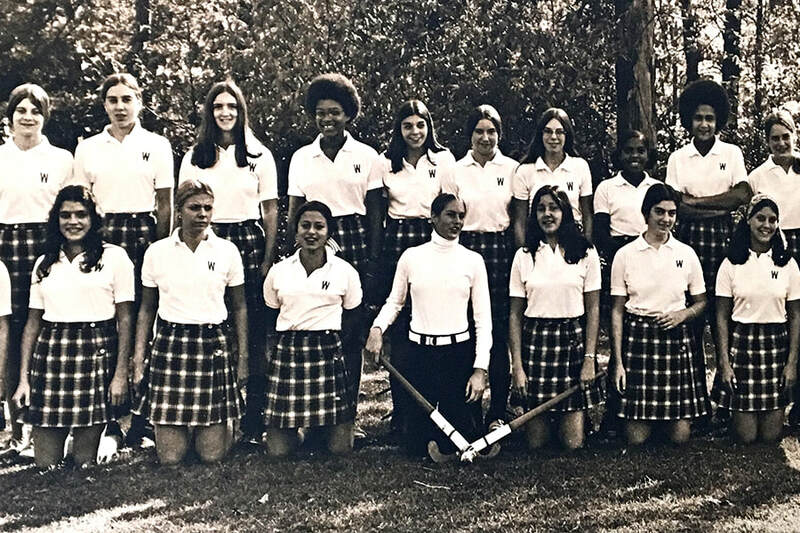 Athletic competition has always been an important part of school life at Westminster. 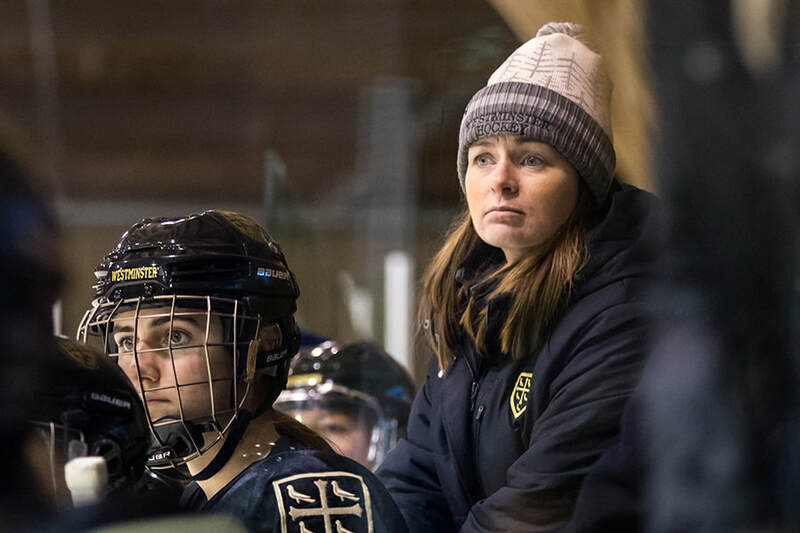 But for the athletic program to remain competitive with Westminster’s peer schools, endowed funds are needed to support talented student-athletes and provide coaches with the resources they need to impact and enhance team programs. 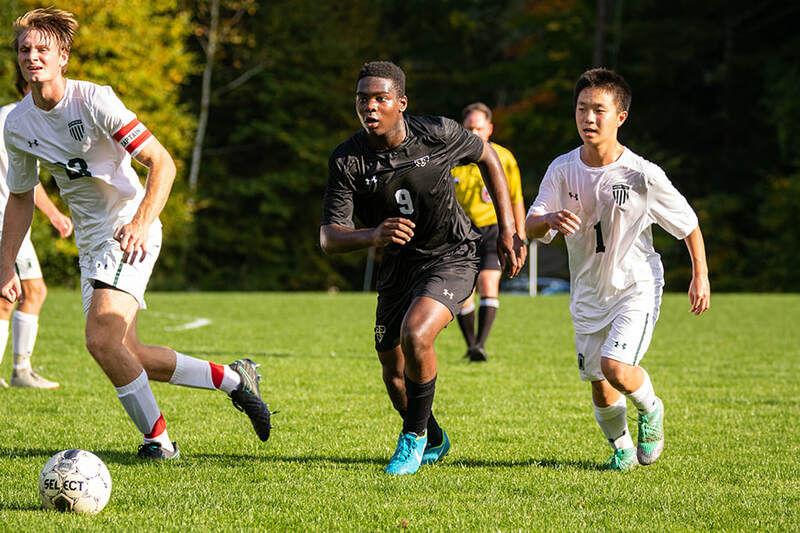 As part of the nationally respected Founders League, Westminster competes against other top New England schools that have much larger enrollments and greater resources. 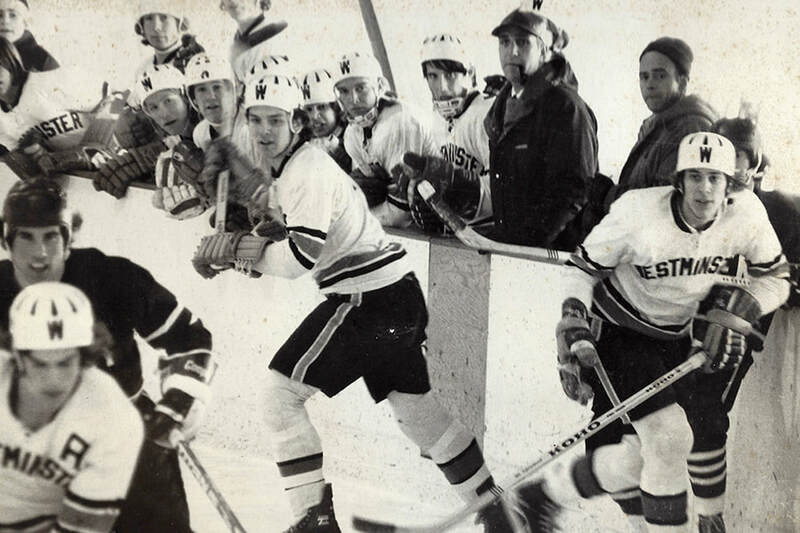 The Founders League is recognized as one of the most competitive athletic leagues in the country. 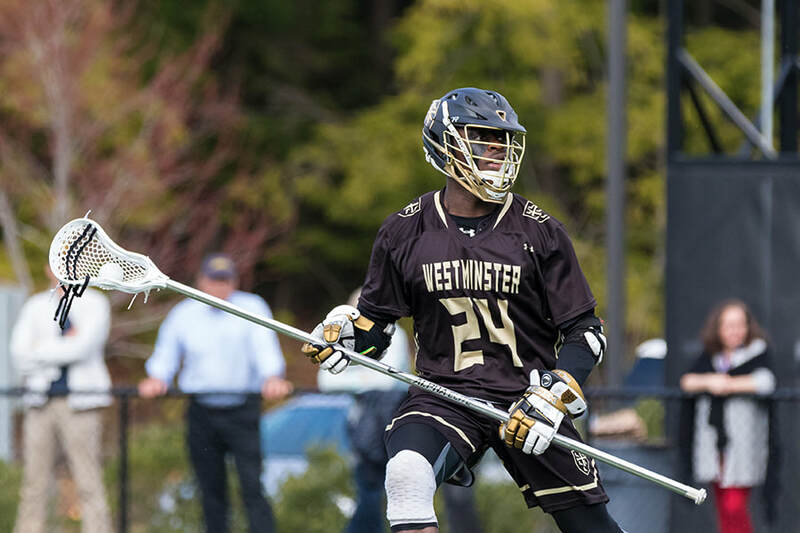 Westminster’s ability to field viable teams in league competition boosts campus morale, raises the school’s admissions profile, enhances the college list and strengthens the connections students have with Westminster as alumni. 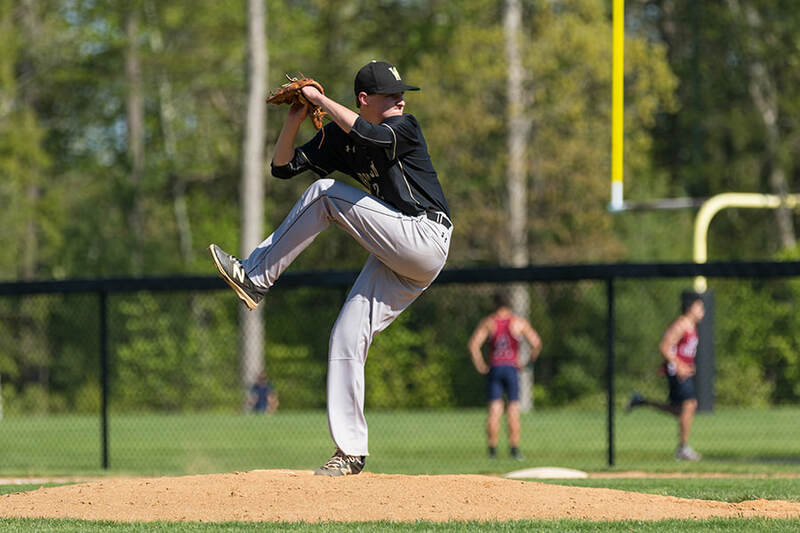 A winning athletic program attracts students considering Westminster, even those who might be looking at schools that are recognized for specific sports. The reverse is also true. A struggling athletic program can significantly hamper recruitment. Peer schools with robust financial aid resources can provide students with more attractive offers during the admissions process. Creating endowed funds for students with athletic potential would allow Westminster to offer need-based financial aid to student-athletes who contribute to every aspect of the school community. Additional resources could help fund recruiting efforts, support athletic trainers and offset coaching expenses. 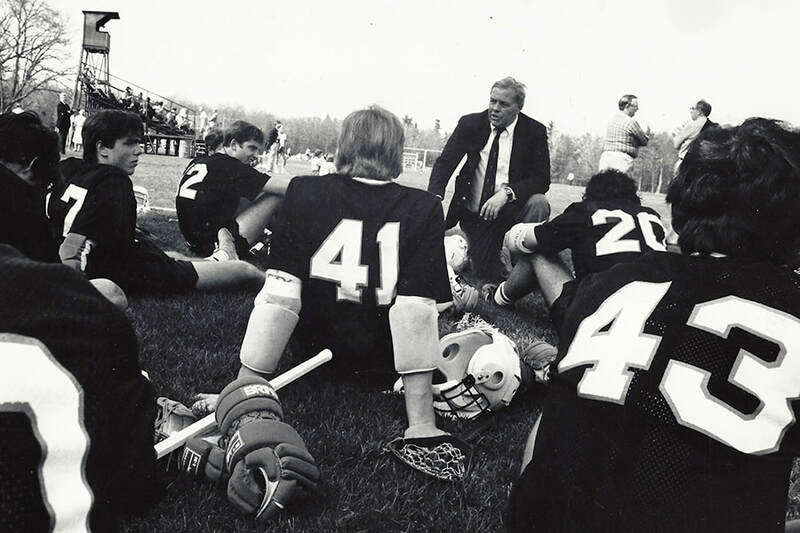 Endowing a chair for a coach offers alumni and parents an enduring way to express their gratitude. Most Westminster coaches serve as classroom teachers, advisors and corridor supervisors. This provides students multiple settings to ask questions, seek feedback and gain support from a trusted coach — both during and following the afternoon program. While embodying the roles of instructor and mentor, Westminster coaches create accountability and a team culture. They encourage student-athletes to reach their full potential. During the 2017-1818 academic year, 109 Westminster alumni played a sport in college with a high percentage named captains by their teams. Having a successful athletic program at Westminster is a vital part of campus life and helps bring the community closer together. 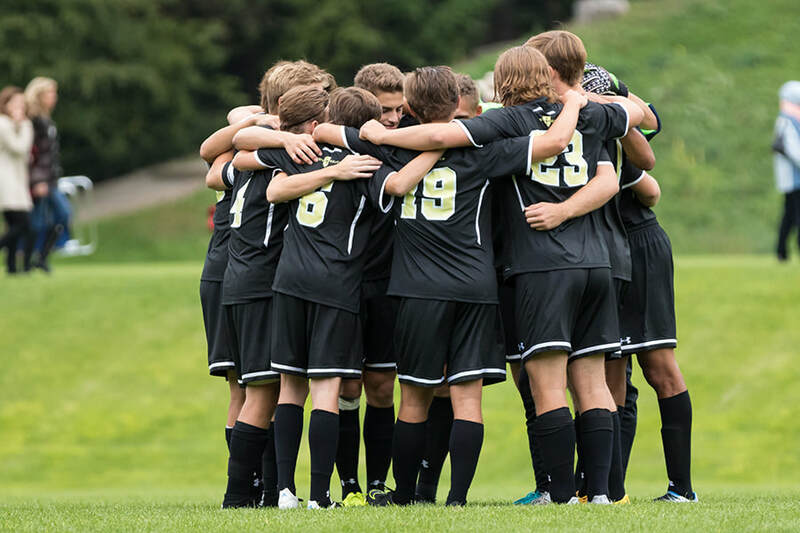 It also instills a sense of pride among students and tells prospective families that, with proper coaching and development, students will flourish during their time on Williams Hill. 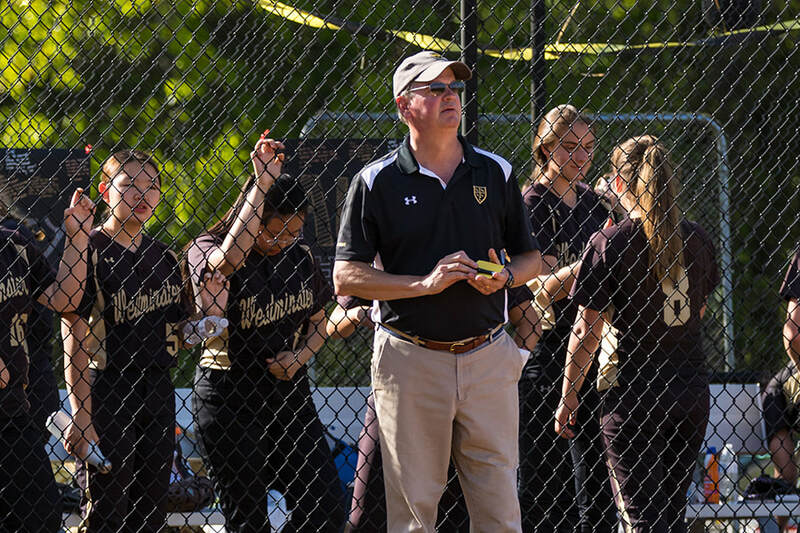 With a smaller enrollment than peer schools and roughly the same number of NEPSAC varsity sports, Westminster makes a more significant commitment to athletics as part of the overall school program than its peer schools. *The New England Preparatory School Athletic Council sanctions 19 varsity sports: alpine skiing, baseball, basketball, cross country, field hockey, football, golf, ice hockey, lacrosse, Nordic skiing, soccer, softball, squash, swimming and diving, tennis, track and field, volleyball, water polo and wrestling. Endowment support of athletics will generate income in perpetuity, helping Westminster remain competitive while giving donors an enduring bond with the school. A strong foundation of support for athletics provides future Martlets the chance to grow and excel. Donors have the opportunity to discuss preferences and help shape priorities for these endowed funds. Full support the operations of a team. Operational needs for individual sports can vary. For example, ice hockey funding can support expenses such as ice cleaning, rink graphics, transportation, referees and equipment. Supporting current-use needs provides significant budget relief. Bridge Fund opportunities provide sustained budget relief similar to an endowment gift over a term of three to five years. To make a gift to The Westminster Fund in support of students, faculty and programs, please click the button below.